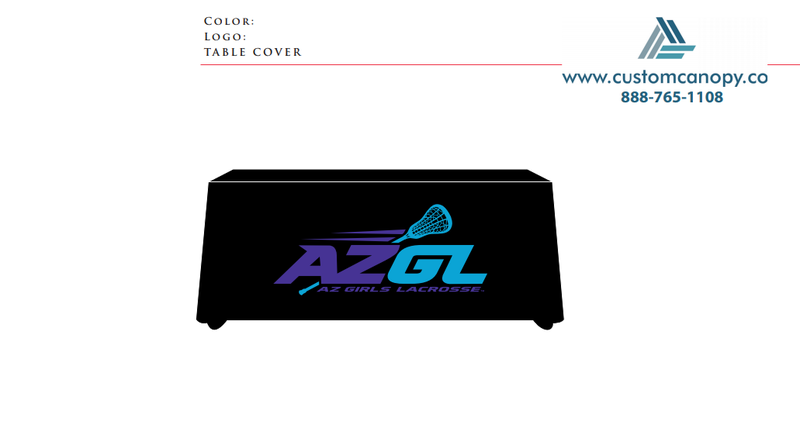 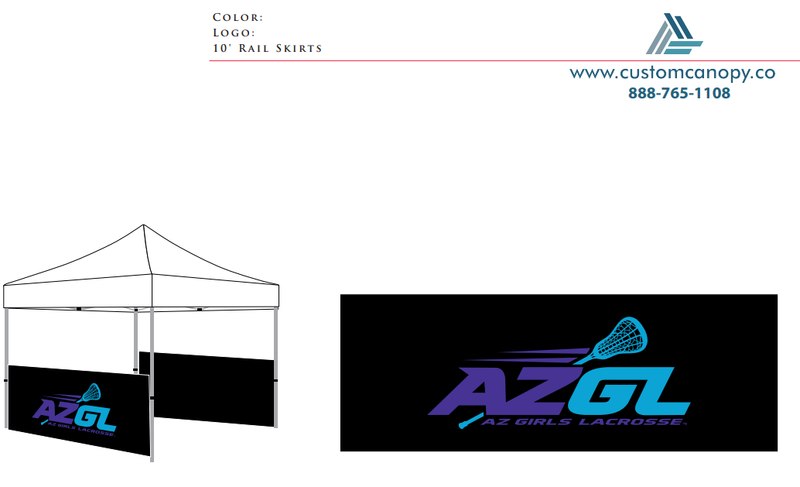 Customized 8' table cover . Fits any standard 8' table. 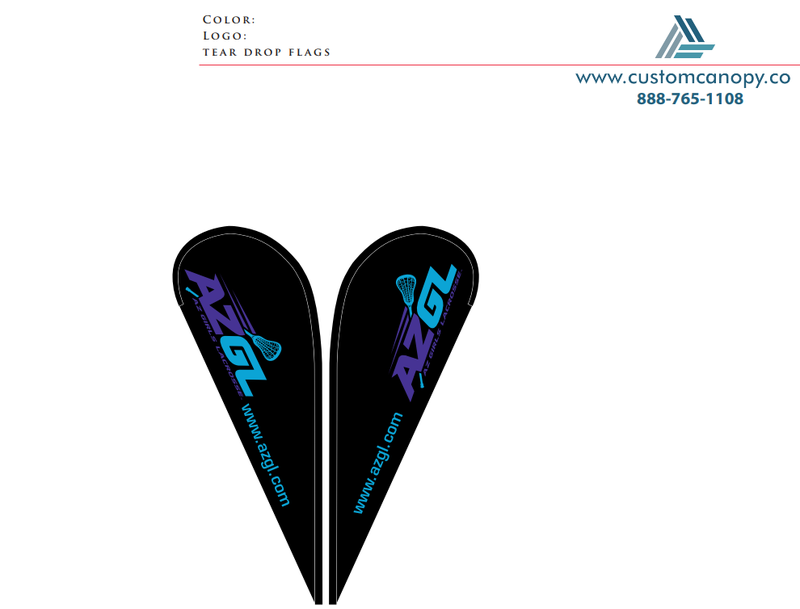 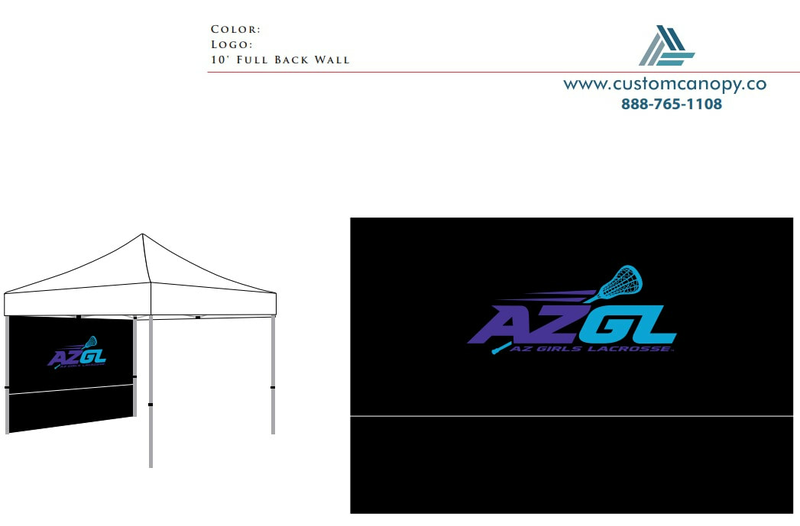 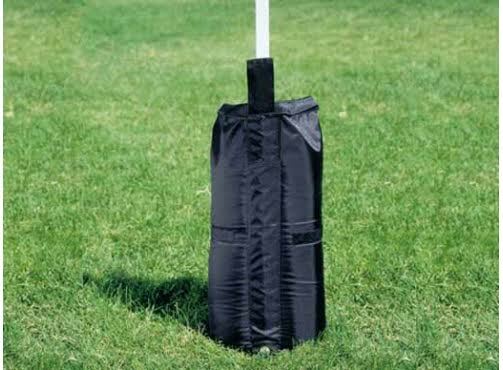 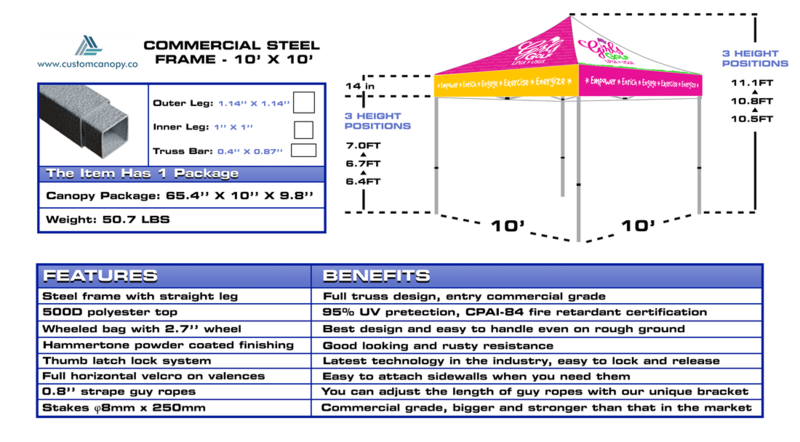 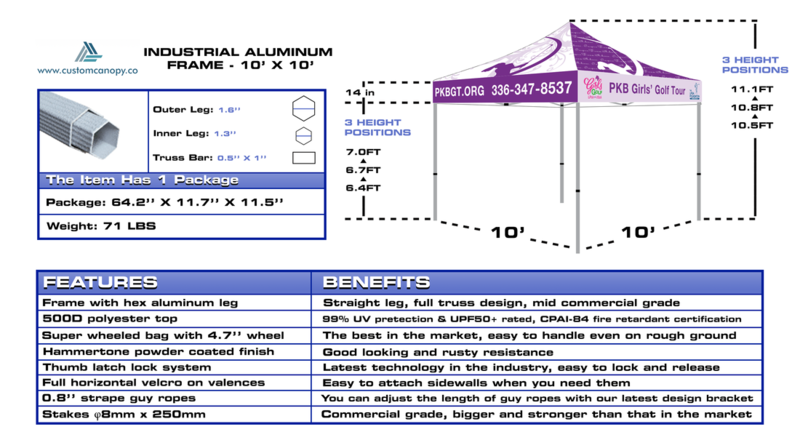 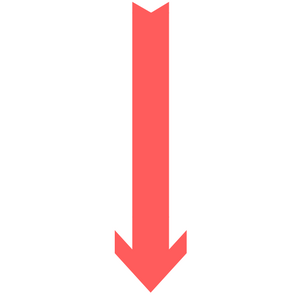 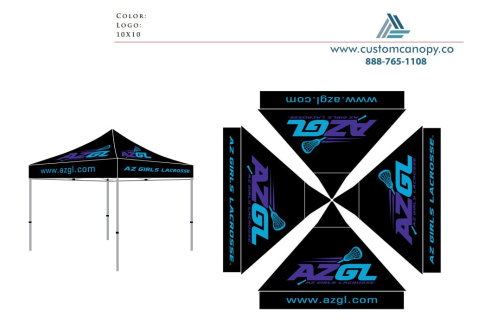 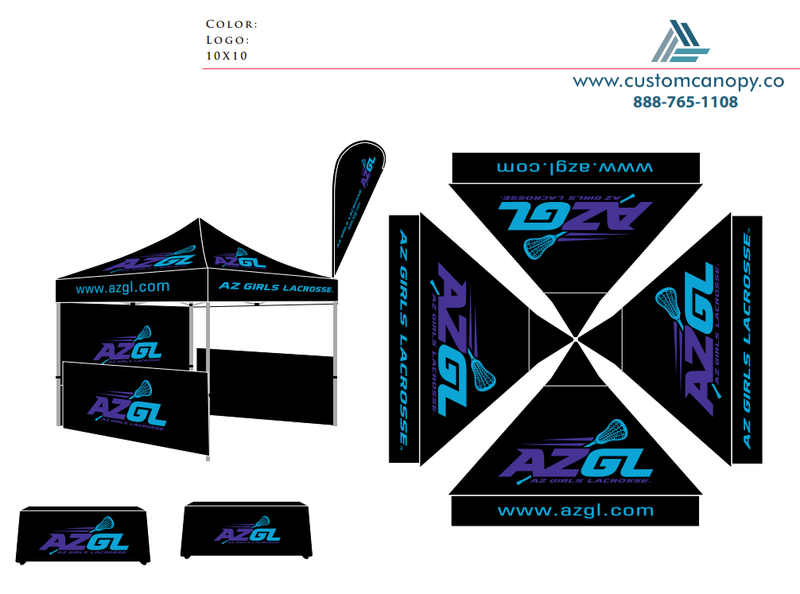 All flags are double sided printed and include all poles, ground-spike base and carry bag.